Gently removes impurities like dirt while beautifying the hair fiber of your hair without the heaviness. Repairs the hair fiber from roots to tips! Also protects hair against breakage. Easy blow or air dry for perfect hair. 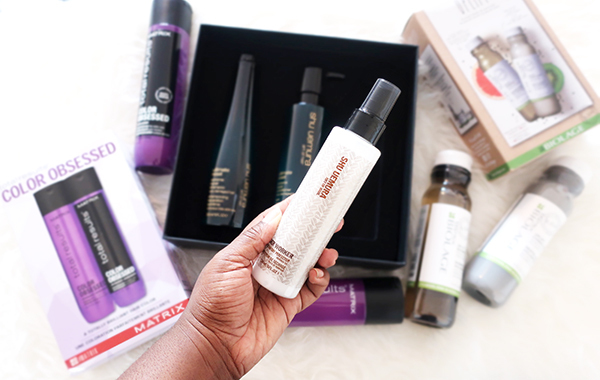 The Gem in here is definitely the wonder worker air dry/blow dry perfector. Heat damage is so hard to reverse. 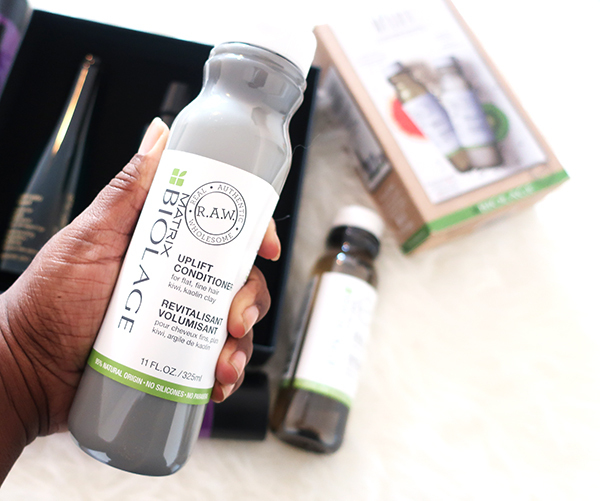 This products allow you to get your desired look without the damage. Purifies hair and contains with black sesame and grapefruit. Increases hair body with kiwi and kaolin clay. 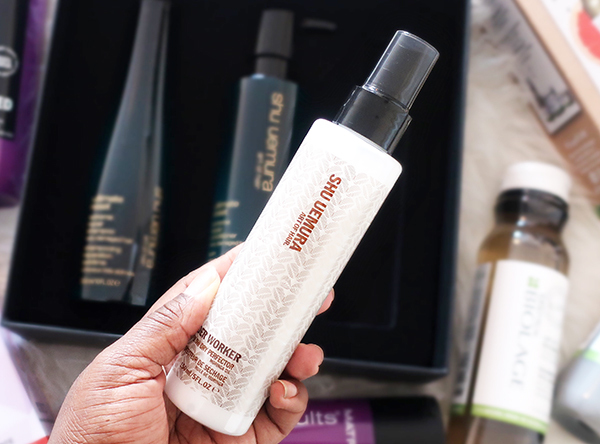 The gem in here is definitely the conditioner! The kaolin clay is great for cleaning your scalp as well! 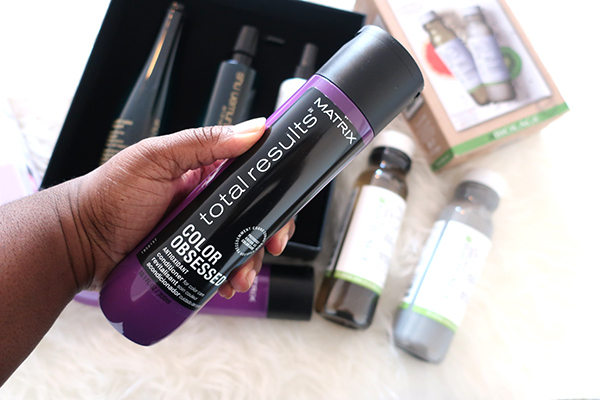 Matrix Color Obsessed Shampoo An antioxidant helps protect against colour fading. It also extends your colour vibrancy. Hair is renewed with moisture to keep your colour. All of these would definitely help with the Canadian winter! 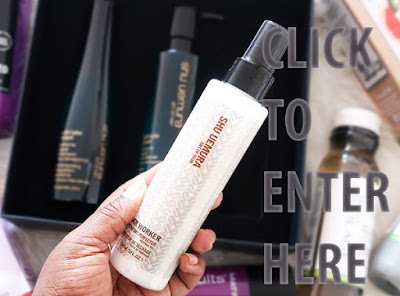 What if I told you that you could WIN these products!